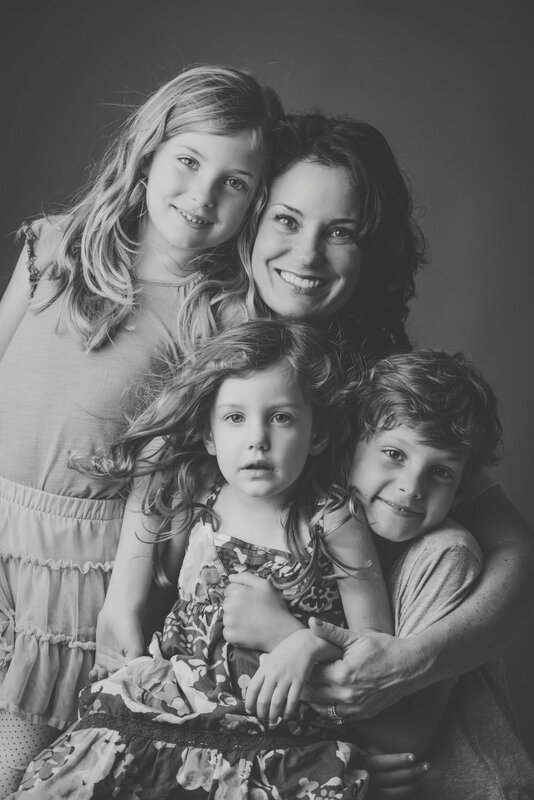 Back by popular demand, the Mother's Day Mini is a 10-minute studio session resulting in 5-10 intimate, black-and-white images of you and your babies (big and small), for $200 plus tax. I'll be shooting these in my Hyde Park studio on Saturday, May 12th, with a few available Sunday, May 6th in the morning. Please email me ASAP at alison@alisoneden.com for your spot!